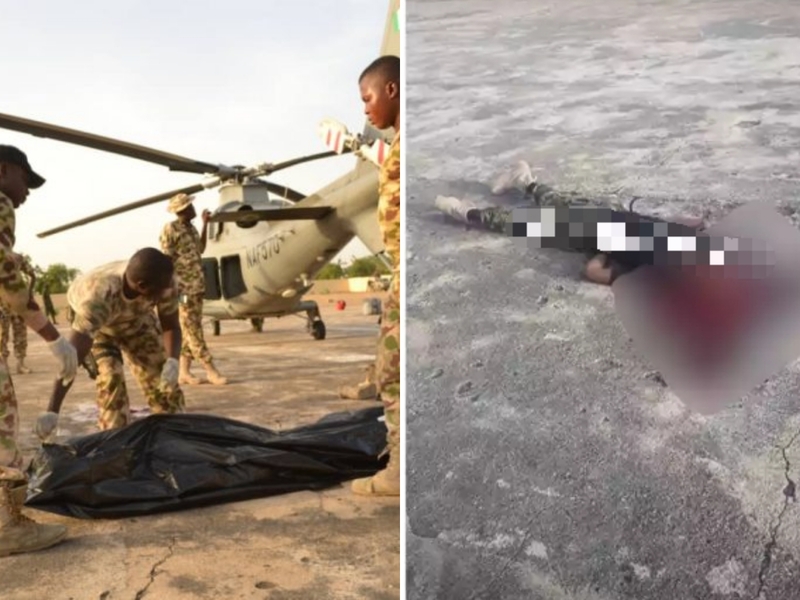 A senior Air Force officer involved in the counter insurgency operation at Bama in Borno state has reportedly died after the tail rotor of a helicopter chopped off his head. The Cable reports that the officer killed by the helicopter blade was an air chief marshal simply identified as Umar. A source said the tragic incident occurred at around 4pm on Saturday, April 6, when the deceased, who was the co-pilot a passed through the side of the functioning rotor when he was on his way back after picking his bags. "Immediately his head was chopped off. The aircraft has been recovered and taken back to the air base. No damage was found the on tail rotor,” the source said.